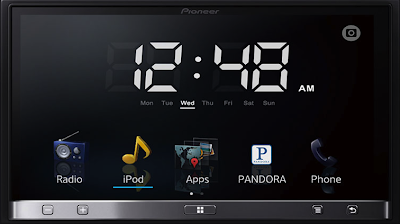 With the launch of AppRadio 2 yesterday, Pioneer also updated its website's AppRadio pages. The new look has a list of AppRadio compatible apps, demo videos, compatible device list, where to buy links, specifications and pictures of the devices. Head on over and click around to find out more. Their new website is way cooler this time! I love it's upbeat feel and unique navigation tool. I hope I could make Los Angeles web designs like these too. I like this new cool site that they have because it makes me want to groove with their background music. I work in a Korea business web developer company and I think this site could be our inspiration.